"Maria" is an 11 year old girl with HIV that lives in the Dominican Republic. Maria contracted the virus from her mother who is no longer alive. Maria and her only relative live in absolute poverty in the island. I am very passionate about children with special needs because my child was in critical condition at birth. I feel that helping children is a way to honor the miracle of my child's life. This is why, I make sure that I visit orphanages around the world to donate funds. I can't help all of them but I can use my network and talent to help connect these children/organizations with good people like you. During a business trip to the Dominican Republic, my team members connected me with La Casa Rosada in Santo Domingo. La casita as the locals call it, is the only orphanage in the country that hosts children with HIV. The nun who manages the orphanage told me that part of my donation was going to be used to buy a mattress for Maria. However, the nun was concerned because Maria's house can hardly stand. Maria refuses to leave her house because her aunt is the only one that she has left. The nun told me that she will deliver the medicine to treat the virus but Maria's living condition needs to improve. 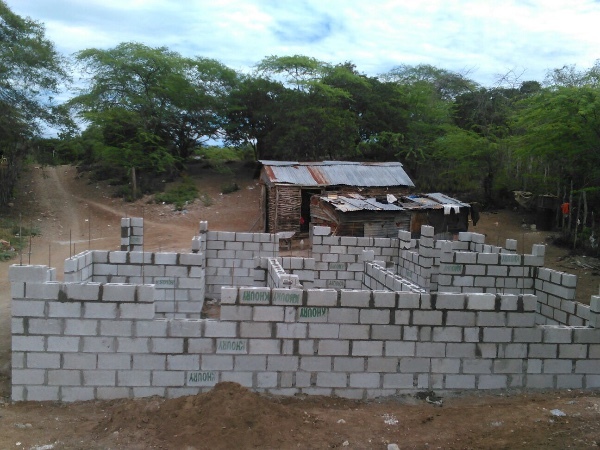 I ask you to please consider making a small donation to help build Maria's house. I promise that I every penny will be accounted for. With 5,000 USD I can pay for the laborers and materials to build her house. Maria's aunt is the owner of the plot. We can help her build a little house in brick and concrete. We will build a bedroom for her mattress, a small kitchen and a toilet. I have an architect in my team. I can send him to the area to hire the laborers and I will keep you updated of the progress. Instead of a lavish dinner, I ask you to please donate to Maria so we can build her house. Also, I ask you to please keep in mind La Casa Rosada located in Santo Domingo, Dominican Republic. These children are in need of lightly used clothes and shoes. I will be glad to provide you with the address if you would like to ship a box. Please note that "Maria" is not her real name. Due to stigmas, we are changing her name for her privacy. We need the very last 700 dollars. The girl is taking her medications and the house is almost ready. Friends, the money is over!!! Help us finish this house. Think how many bricks we can buy together. This is what 2,000 gave us. Please help us!! The lot was cleared, the plan started, the contractor was hired and here you can see the walls being erected. 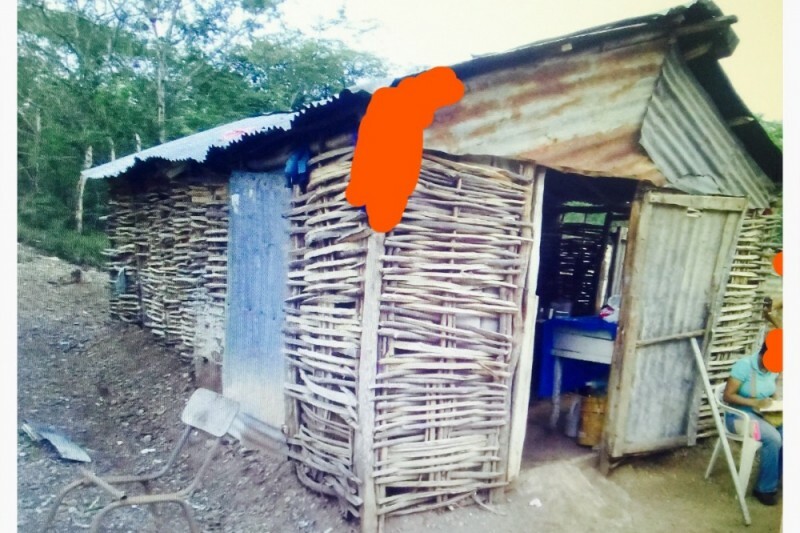 All my friends and friends of Akorbi are building this house for our little girl who is very sick. The money is over. This house is for her aunt and her. 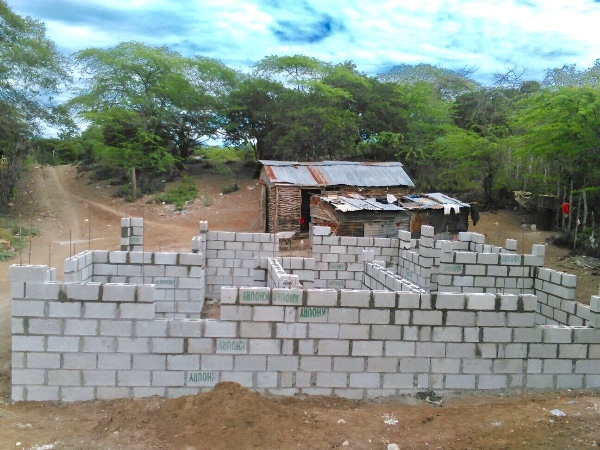 Please help us buy bricks and build this house. The money is over!! 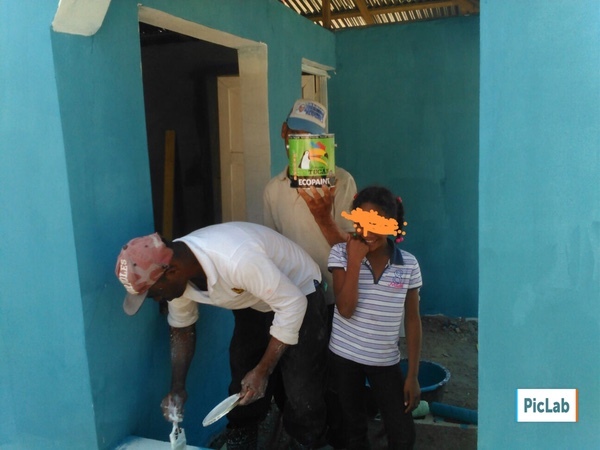 We have sent a driver to a remote part of the Dominican Republic so we can find the address for this home. Also, we need collect names for the actual builders who will start the construction. This is a village and we need to make sure that the lot has a clear title. I am in the process of withdrawing for the funds so we can wire the first part for the construction. We will keep you updated. Glad to help anyway I can.